The intrinsic nature or indispensible quality of a thing or person that determines its character, without which it would not exist or be what it is. We believe the essence of beauty begins with loving your hair. Our stylists create personal looks using creative techniques and solutions for all types and styles. Check out our Services, Contact Us or Book Online! 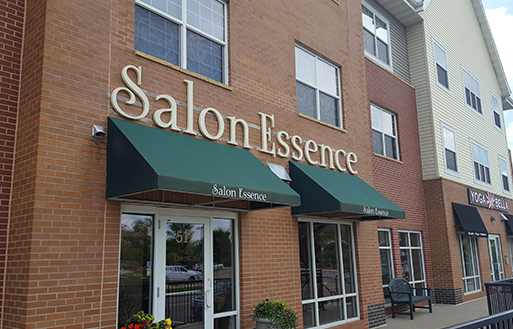 Our helpful and friendly staff are ready to answer any questions and schedule your next appointment; call 952-937-7535 during the hours below, email info@salon-essence.com, book online or download our app!